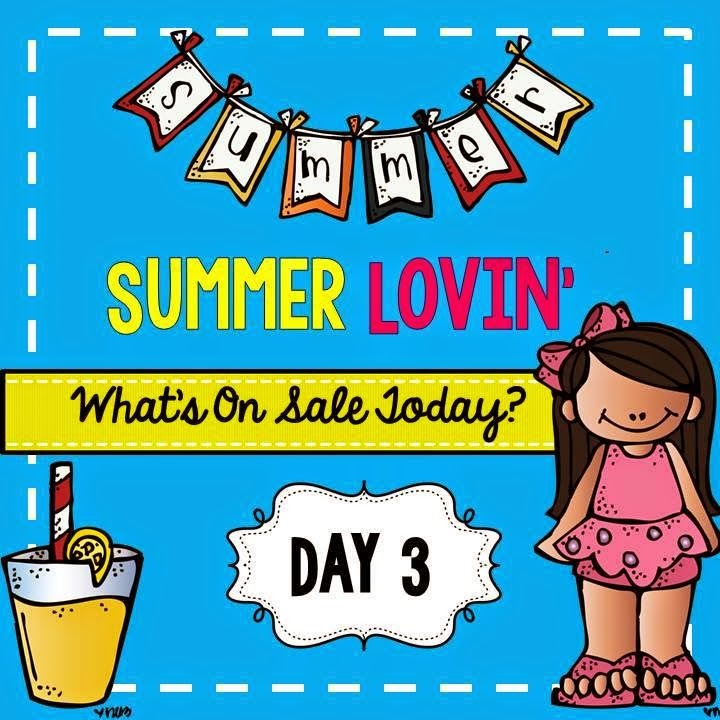 I’m back with day 3 of the Summer Lovin’ Sale. Are you having fun yet? I know I am! Today is going to be all about classroom management. 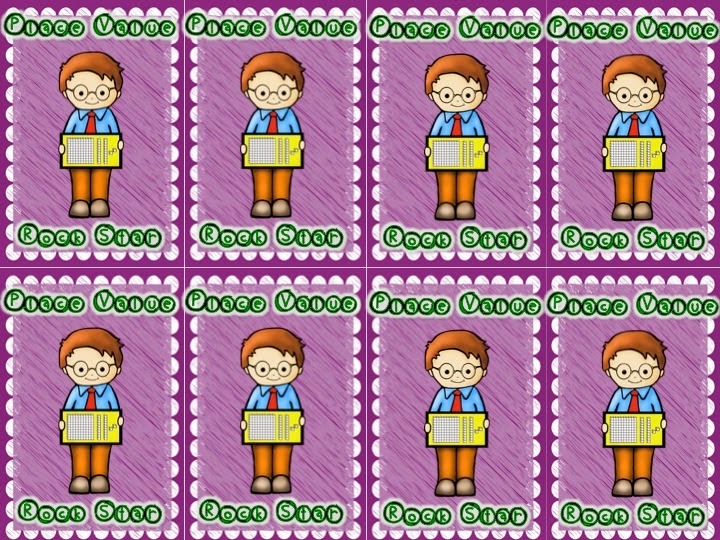 Two years ago, i got rid of my treasure box and switched to reward coupons and it’s one of the best things I have ever done in my class. These are a HUGE hit with my 2nd graders! The best part about them is that they DON’T COST ME A THING!!! 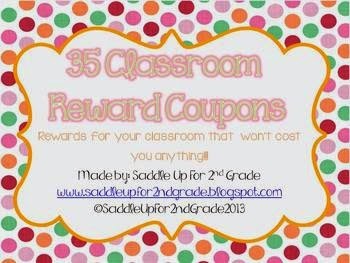 My 35 Classroom Rewards Coupons is another one of my best sellers. 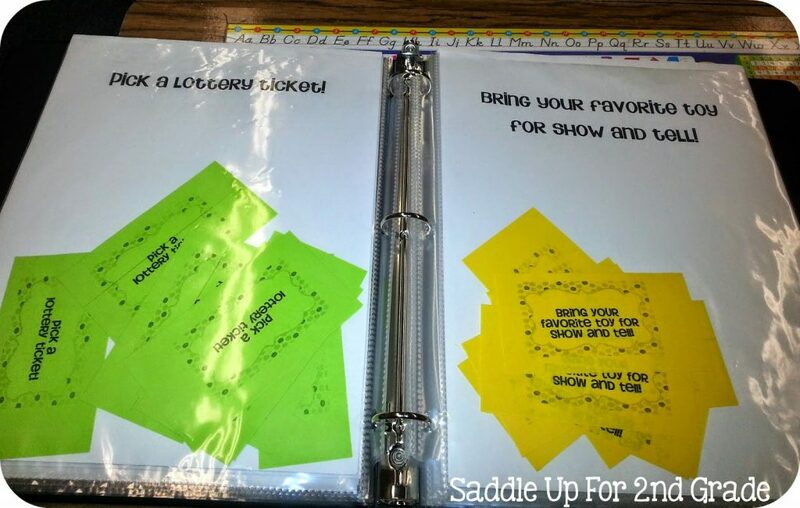 Each reward is something you can simply use out of your classroom. 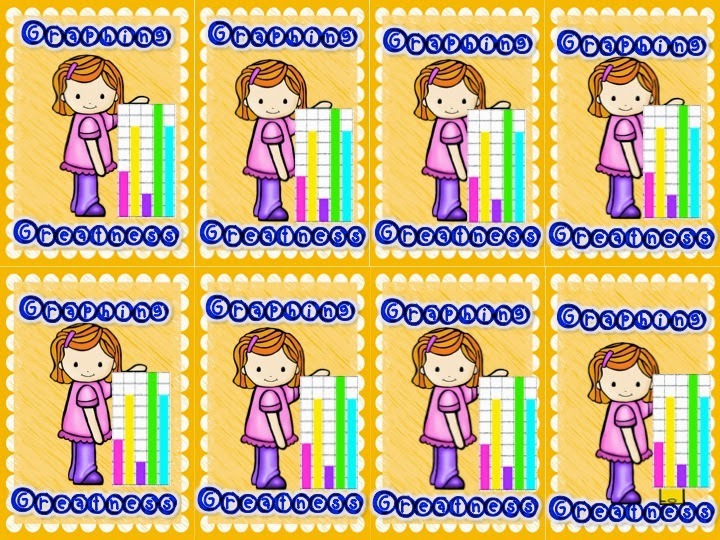 I do have a treasure box coupon as an option, but it rarely gets picked. These will be getting a HUGE update in the next week or so. I’m going to make them a lot more ink friendly. 🙂 Grab them while you can at a discount price!!! 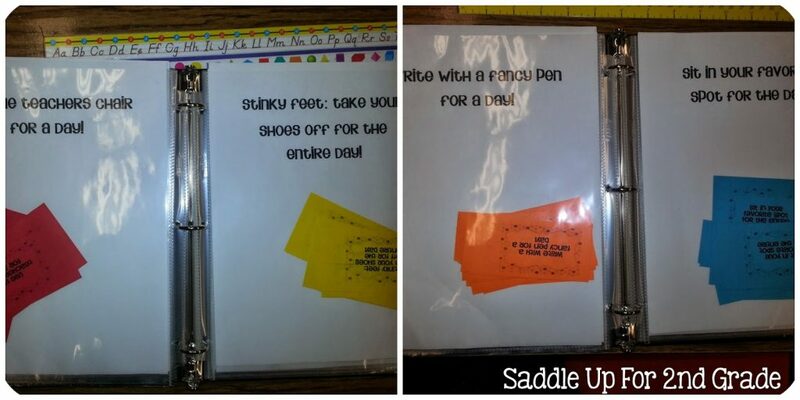 I store all of my coupons in a notebook so they are easily accessible to the kids. You can get my binder binder printables here for free. These will also be getting a update. 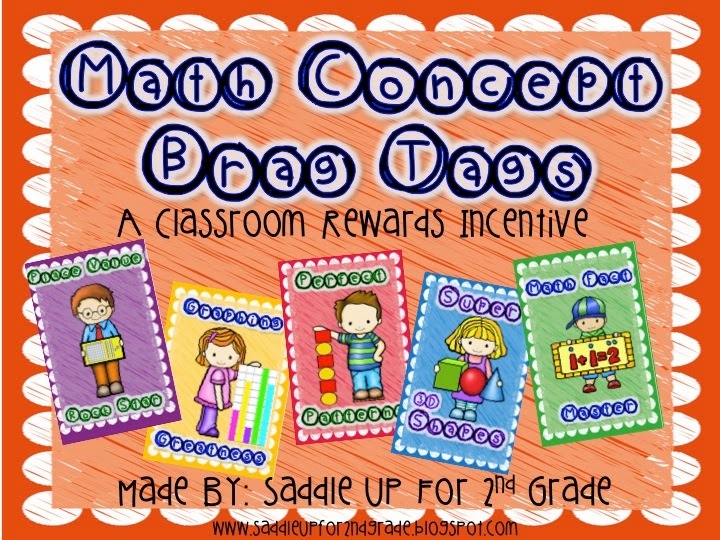 My new Math Concept Brag Tags are also on sale. I will be using these in my small groups. When a child masters a certain math concept, I’ll give them a brag tag to add to their necklace. Here is a closer look at what some of them look like. You can get both of these unit on sale TODAY ONLY! 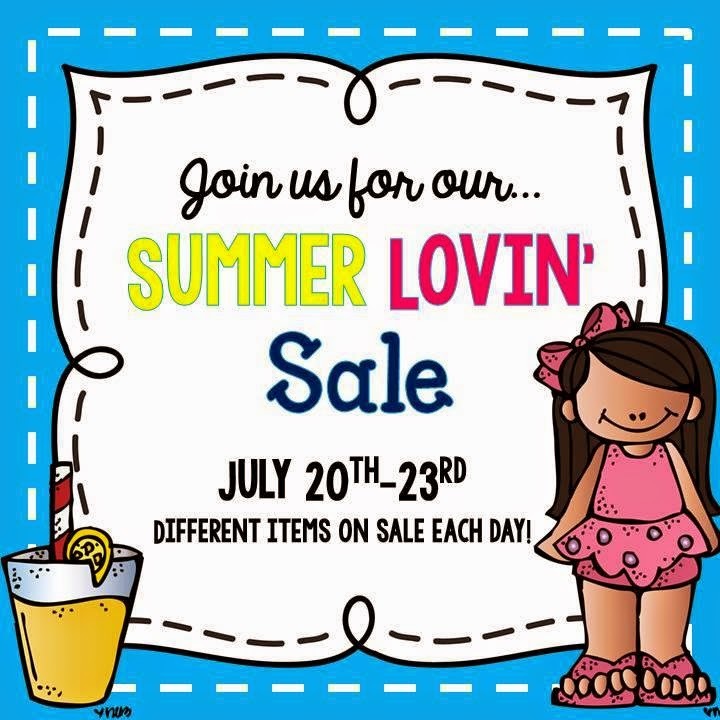 Don’t forget to check out the links below to find more great summer deals!